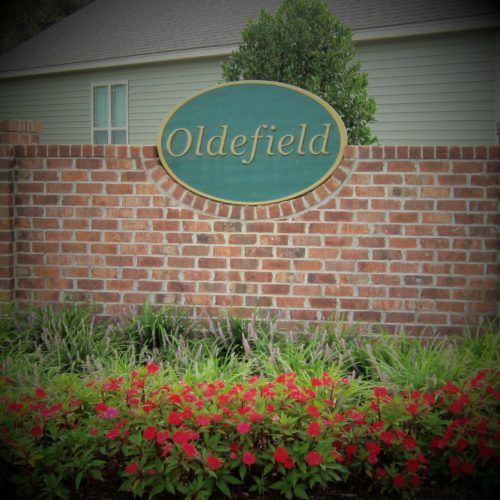 Oldefield is a 30-acre residential community located in Lexington County, SC directly across the street from Lexington High School. Fortress Builders is the exclusive home-builder within the community and originally offered one and two-story homes from the upper-$100's with lots of custom options from which to choose. Oldefield is served by the award-winning Lexington School District One which consistently ranks as one of the best school districts in the state and offers our homeowners access to Rocky Creek Elementary, Pleasant Hill Middle, and Lexington High schools.